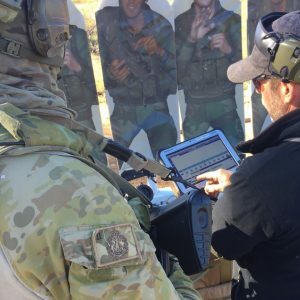 The world leading Advanced Range Operating System (AROS) is a next generation software capability that enables a single operator to easily control and supervise complex range practices across multiple live fire environments with maximum speed and efficiency. 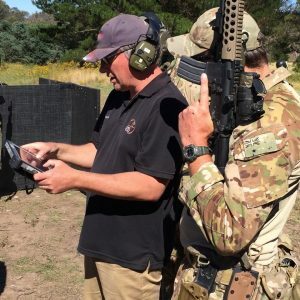 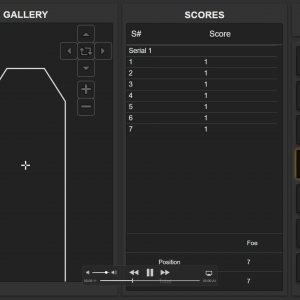 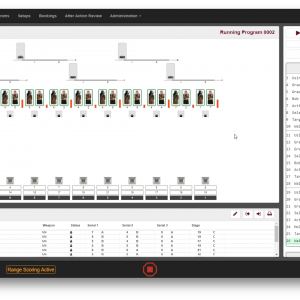 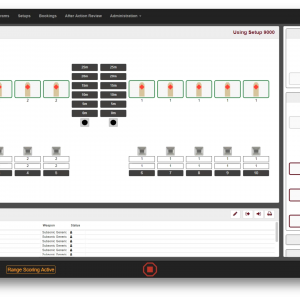 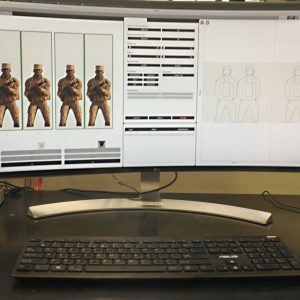 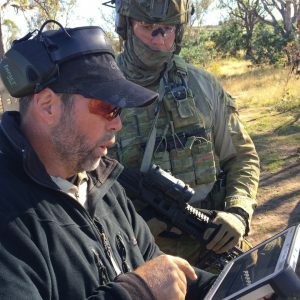 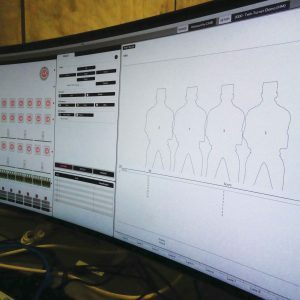 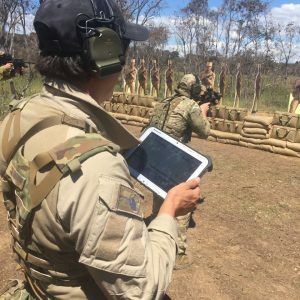 AROS is capable of controlling an unlimited array of targetry and training environment effects, while providing immediate feedback on a shooter’s performance via a variety of untethered portable devices such as smart phones and tablets. 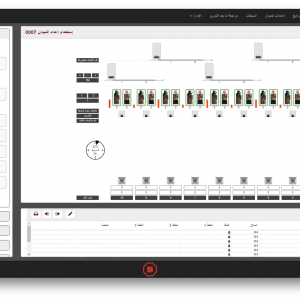 AROS goes far beyond the basic capabilities of other simple target control systems and has specifically been developed to manage entire range complexes with its ability to interface seamlessly with building management systems, range booking programs and operational readiness reporting systems. 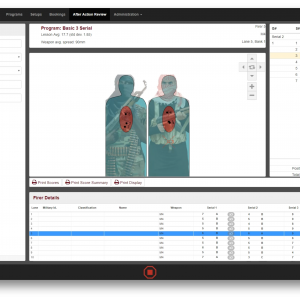 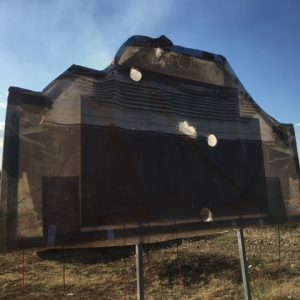 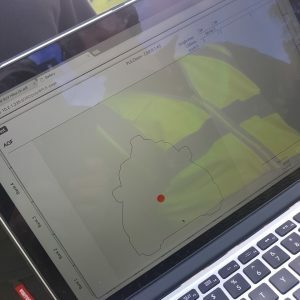 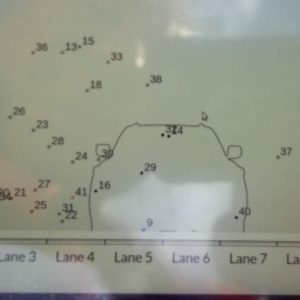 AROS can be tailored to include pre-written live fire scenarios to reflect mandated training requirements and new programs can easily be created to achieve unique training objectives. 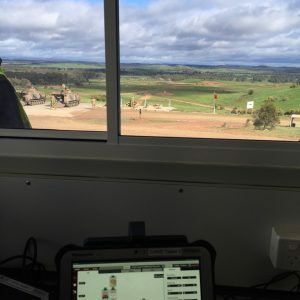 AROS is undoubtedly the most sophisticated and advanced range management software in the world.